In the film business, the “Director’s Cut” emerged as a means for filmmakers to present their own creative vision of a story. 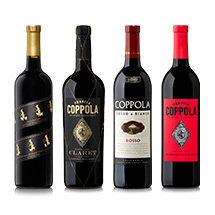 At the Francis Ford Coppola Winery, Director’s Cut wines were created as a way for wine “director” Corey Beck to craft wines that would reflect his own unique interpretation of the quintessential Sonoma wine. Corey’s vision for Director’s Cut embraces appellation-specific sourcing, meticulous fruit selection, and numerous blending trials so that our wines capture the distinct nuances of Sonoma’s microclimates in a highly refined style well-suited to fine cuisine. Over the past few years, Beck has had the chance to see which appellation vineyards produce truly stand-out Cabernet and Zinfandel, the two primary varietals that comprise Cinema, our Director’s Cut flagship wine. From many lots of fruit sampled each vintage, a unique proprietary blend is created, making Cinema a genuine auteur wine. Over the past few years, Beck has had the chance to see which appellation vineyards produce truly standout Cabernet and Zinfandel, the two primary varietals that comprise Cinema, our Director’s Cut flagship wine. 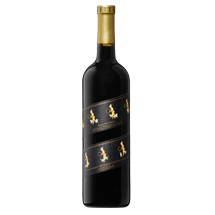 From many lots of fruit sampled each vintage, a unique proprietary blend is created, making Cinema a genuine auteur wine. 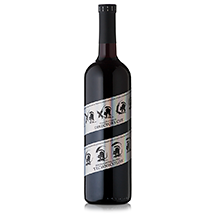 While the vagaries of each vintage dictate the exact blend, Cinema is always comprised of Alexander Valley Cabernet Sauvignon and Dry Creek Valley Zinfandel, with other red varietals rounding out the composition to create a robust wine that delivers lush, full-bodied character, solid tannin structure, and richly fragrant fruit. This dramatic and expressive red can be enjoyed young with several hours of decanting; however, a little cellar time makes it even more rewarding. 2016 was a traditional growing season where a cold, wet winter prepared the vines for good yields and extended the growing season. Because the vines had extra hangtime, the fruit developed excellent flavor concentration and riper tannins. 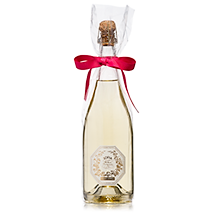 This resulted in impeccable fruit that demonstrates superb balance and complexity. Aromas of crushed blackberry, anise, violet flower, and graphite. Flavors of black cherry, mulberry, and plum.